We know what you're thinking... tablecloths are a thing of the past. Well, they don't have to be. 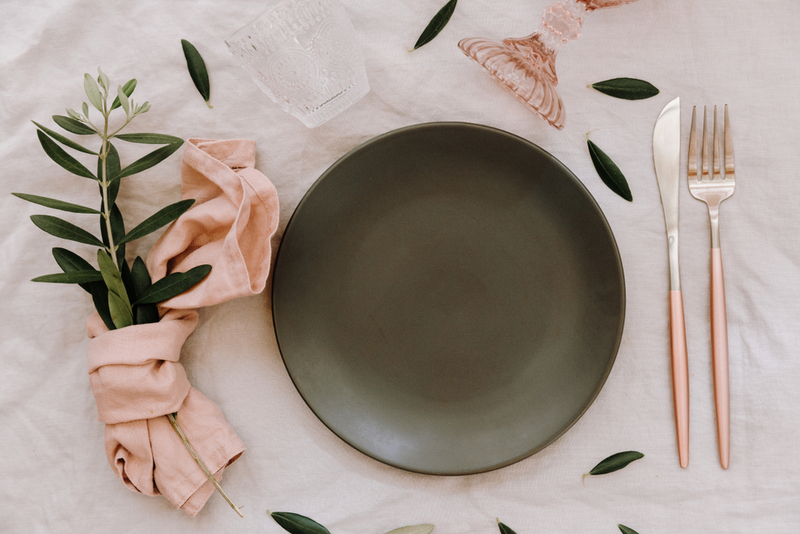 Sure, tablecloths can be beneficial for table preservation, but they're even better at enhancing your kitchen's atmosphere. If your dining room or kitchen currently lacks color, texture or style, a tablecloth can quickly fix that. With a large variety of tablecloths out there you may be unsure which option is best suited for your kitchen space. In many cases, the decision depends on the type of tabletop you have. Don't be overwhelmed by endless patterns, designs and colors. Instead, out rule all options that aren't aesthetically pleasing for you and take some inspiration from home interior experts for inspiration. Having the perfect table cover can bring an entire room together. When choosing a patterned cloth we suggest you make sure that at least one of the colors in the fabric is also in the room. We believe that having an overly-colorful or patterned tablecloth means you don't have to go all out with an extravagant centerpiece. Opt for a linen tablecloth if you're going for a more classy yet modern look in your kitchen. In rooms with overpowering wall art or busy wallpaper, this style will balance things out. However, in a muted kitchen with all white accents, a linen tablecloth also works. You can still experiment with texture, but aim for a simple white or cream cloth. It's common to get bored of your table or kitchen in general. In this instance, a tablecloth is likely to provide you with instant gratification without the need for a full remodel. Your wallet will be happy about this, too! Lastly, it is just as important to consider the durability and cleaning requirements of a tablecloth as it is the aesthetic properties. Textured vinyl tablecloths are great for homes with children because they are super easy to clean. Do you use a tablecloth? 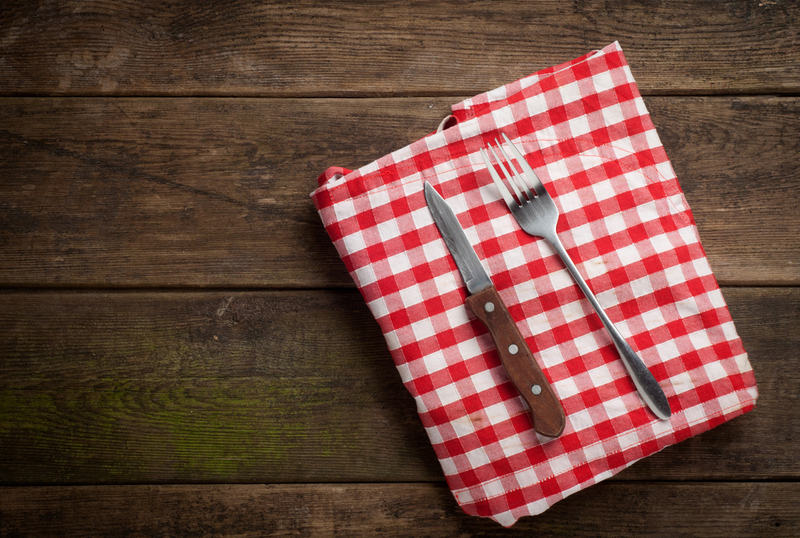 Are you going to implement a tablecloth after reading this post? We’d love to hear about it! Leave us some feedback in the comment section below.